We are the go-to IT experts. Reshaping the computer service industry. 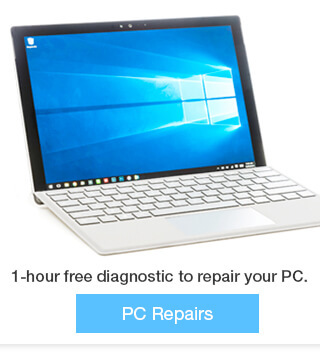 Logic board repair, spill clean, no power fix, start-up help. Cracked screens, start-up issues, part replacements. 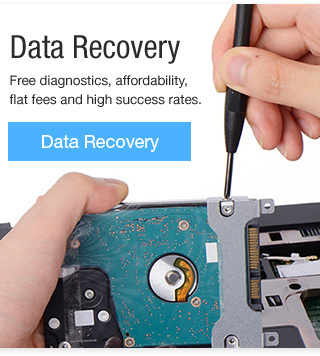 Guaranteed data recovery and lab recovery service. Thumb drives, hard drives, external drives, NAS, RAID, server. Power issues, liquid spills, part issues. 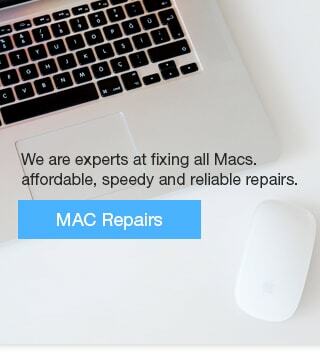 We have a wide selection of refurbished Macs and PCs all with new parts and warranties. 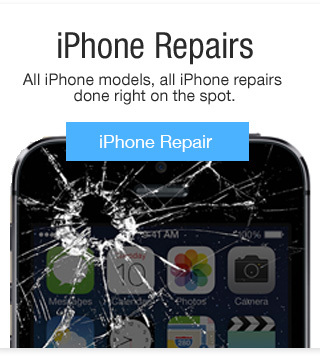 Got a cracked iPhone glass screen? Stop in and get it fixed on the spot in 15 minutes. Sleep well at night knowing you have a 6-month warranty.